There's no need to choose between functionality and comfort in this crossover. Featuring our new Quick Cool knit back panel for optimal comfort, this top can take on even your busiest days. But it doesn't stop there: details like the curved side vents and a drop tail hem add the flair that makes your scrubs stand out. Two double pockets round it out with plenty of space for all your workday essentials. 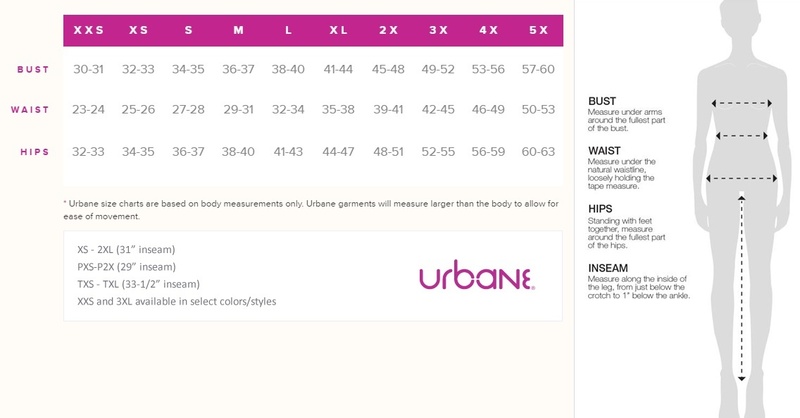 Quick Cool knit back panel for optimal comfort, this top can take on even your busiest days. 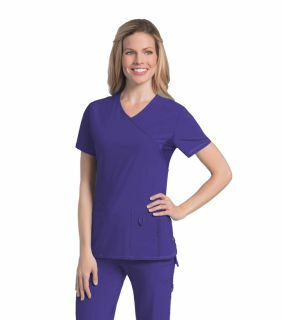 But it doesn't stop there: details like the curved side vents and a drop tail hem add the flair that makes your scrubs stand out. Two double pockets round it out with plenty of space for all your workday essentials.